When it comes to getting protein and fiber into your growing children peanut butter is a great choice. They have many different types of natural peanut butters out there that have no partially hydrogenated oils. These are the best choice as they are less processed and better for you. To help give you ideas of how to serve it here are ten delicious peanut butter treats for your kids. The good old peanut butter and jelly sandwich is a great lunch option or quick snack. Try to use whole grain bread and no sugar added jelly that is made from real fruit. These choices make the sandwich healthier and a better choice for your kids. An alternative to putting jelly on a peanut butter sandwich is to add sliced bananas. The combination is delicious and nutritious at the same time. When making this sandwich try and use whole grain bread as well to add more fiber to your child’s diet. The favorite in my house is peanut butter and honey sandwiches on whole grain bread. While some like to toast their bread first others like soft fresh bread. Whichever way you enjoy the bread you cannot go wrong with peanut butter and honey. Also try and get pure raw honey as it is not as processed and better for you. You make peanut butter logs by washing celery and cutting it into four inch pieces. Then you spread a good amount of peanut butter in the U shape part of the celery. It is yummy and a great snack after school. While you can buy premade peanut butter crackers you can also make your own with more nutritious crackers. Try finding whole wheat crackers without lots of extra unknown ingredients. 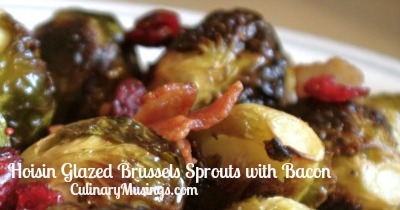 These are better for you and great with peanut butter spread on them. An apple a day is a great healthy choice for an after school snack so why not make it more fun. Slice up an apple for your child and give them a nice size scoop of peanut butter on the side. The apples taste delicious dipped in the peanut butter. 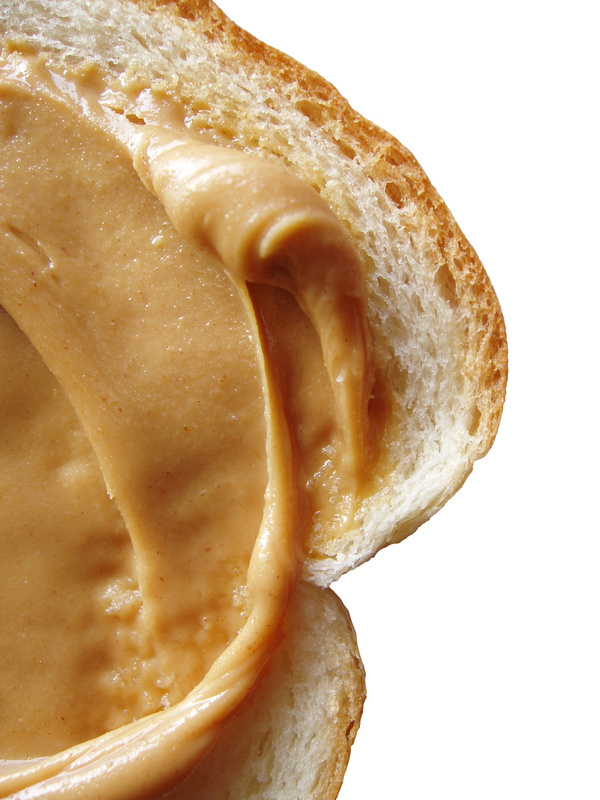 As an alternative to eating cream cheese on bagels try giving your child peanut butter. It is a better choice to give them more protein in the morning before school and it tastes great. As a sweet treat after dinner try making a serving of peanut butter ice cream. You can take a serving of non-fat frozen yogurt as well which is healthier choice. Put the serving of frozen yogurt or ice cream in a dish with a serving of peanut butter and mix well. Another great dipping snack is pretzel sticks and peanut butter. This is healthier than eating potato chips as a snack and tastes great too. If you are trying to get your kids to eat protein in the morning and they are not a huge fan of eggs than pancakes with peanut butter is great. This makes the pancakes taste good even if they want syrup and also gives the pancakes a little nutritional boost. Try these fun ways to serve peanut butter to your kids to make their meals or snacks more healthy and fun. Always remember not to give your child peanut butter before the age of one and make sure they do not have any nut allergies.